In August 2014 Jan Gunnar Hoff resided at the Ingmar Bergman Estate on Fårö Island, Gotland. Bergman Estate is a non-commercial foundation, to be run in the spirit of Fårö’s unique nature, culture, history and population. 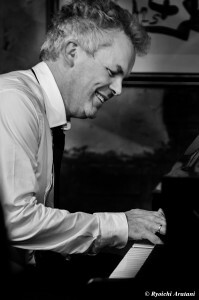 During his stay, Hoff completed his “Hammars suite” for chamber orchestra (strings) and jazz trio, to be performed in Northern Norway September 2014. 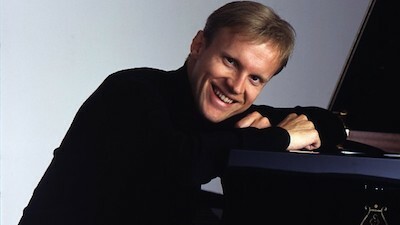 Norwegian leading classical pianist Håvard Gimse premiered Hoff´s piano piece “La Ville” at the Oslo Chamber Music festival in August 2014. This was a project with piano and lyrics read by Lise Fjeldstad and included works by several Norwegian composers. Link to performance. Hoff made his debut at Kongsbergjazz on July 4 with the “Fly North”-ensemble feat. 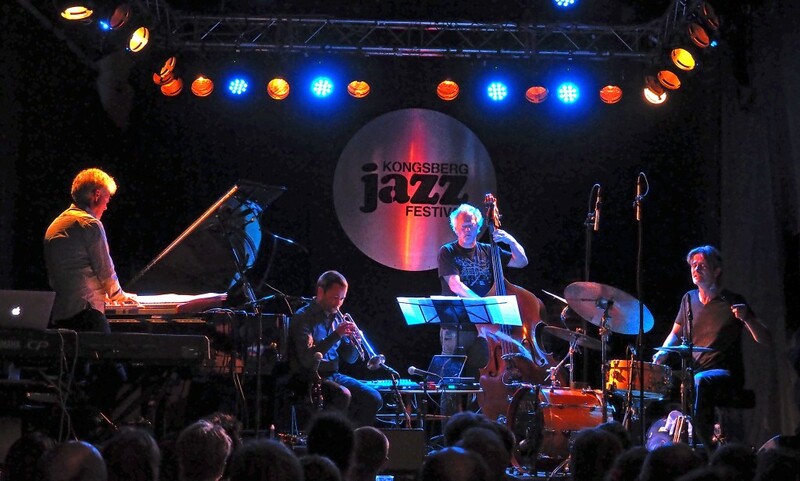 Arve Henriksen, Anders Jormin and Audun Kleive. Download reviews. Featured image: Terje Mosnes (Jazz in Norway). Click to extend photo. Link to photo album. Link to photos Stein Hofve. 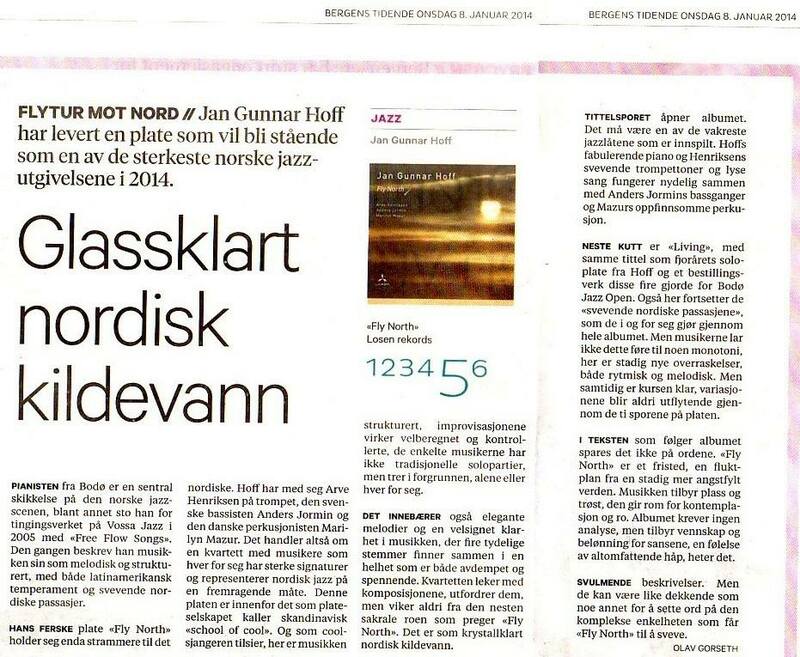 Jan Gunnar Hoff will be the cultural profile of Vågan, Lofoten Kulturhus in Fall 2014 and Spring 2015. Lofoten Kulturhus will present 4 projects with Hoff in a leading role as composer, soloist and arranger. This will include projects with strings, choir and jazz-settings. In the first project for his “Hoff-season“, Hoff teamed up with leading Norwegian actor Bjørn Sundquist in the performance HAMSUN, merging lyrics from “Det vilde kor” with Hoff´s original compositions in an intimate yet powerful artistic setting. 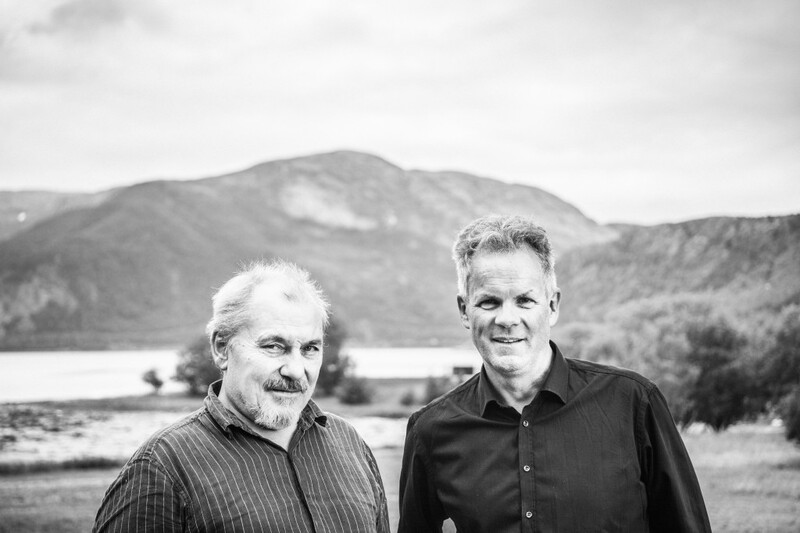 The tour started in Svolvær August 27, Bodø Aug 28, Hamsun Center (Hamarøy) Aug 29, Sortland Aug 30 and Narvik August 31. Late September Hoff did his “Hoff with strings”- project in collaboration with Lofoten, University of Tromsø and Atle Sponberg. 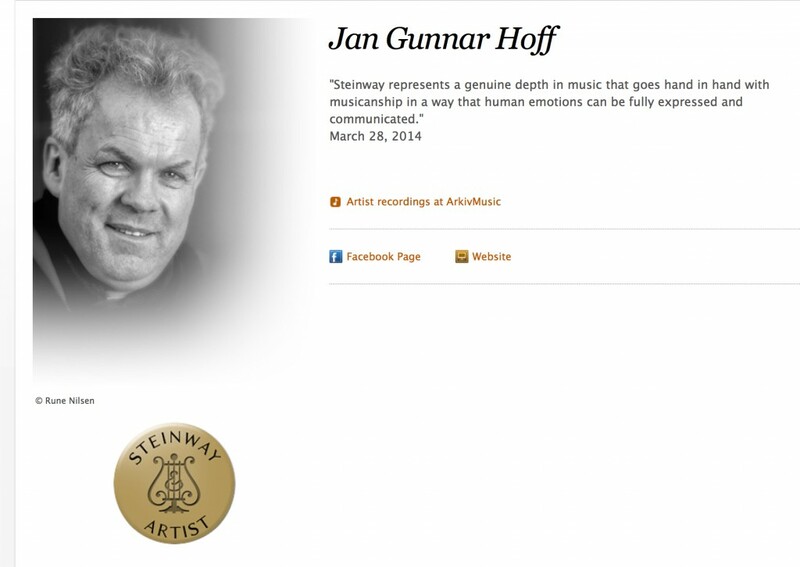 Jan Gunnar Hoff was appointed an official Steinway Artist early May 2014. Steinway Artists are approved world-class pianists who voluntarily endorse Steinway & Sons by selecting the Steinway piano. Among the Steinway Artists are Keith Jarrett, Brad Mehldau, Vladimir Horowitz, Keith Emerson and Arthur Rubenstein. Link to Steinway´s artist site. 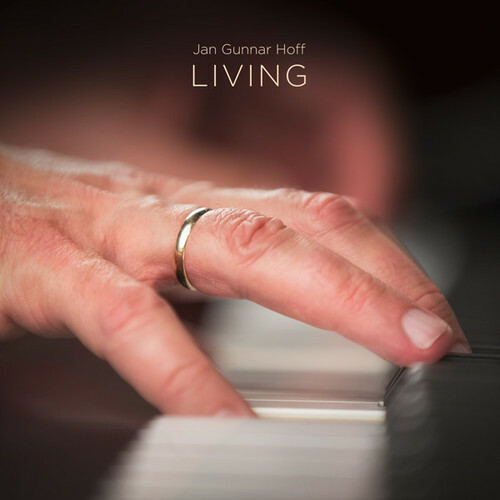 Jan Gunnar Hoff did an extensive solo piano tour in Japan, April 2014, presenting his 2013- album LIVING. 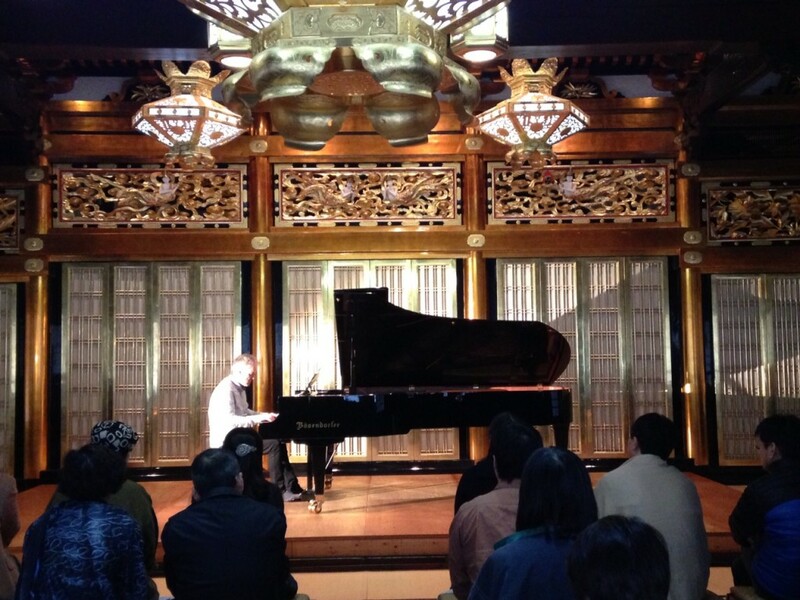 Hoff performed 10 concerts in Japan: Kobe, Kyoto, Omi-Hachiman, Kanazawa, Nagano, Joetsu, Tokyo, Kashiwa, Tokyo, Yokohama. Link to photo album. 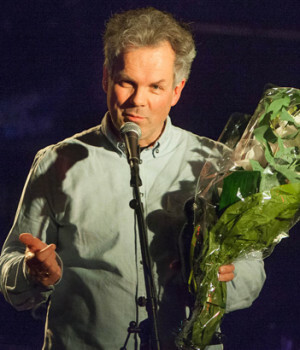 Hoff received the BUDDY-prize from the Norwegian Jazzfederation (Norsk Jazzforum) on January 23, at Bodø Jazz Open, where Hoff is the festival head. The BUDDY-prize is the highest distinction to be given to a Norwegian jazz performer. Link to Jazzforum site. Link to Ballade. 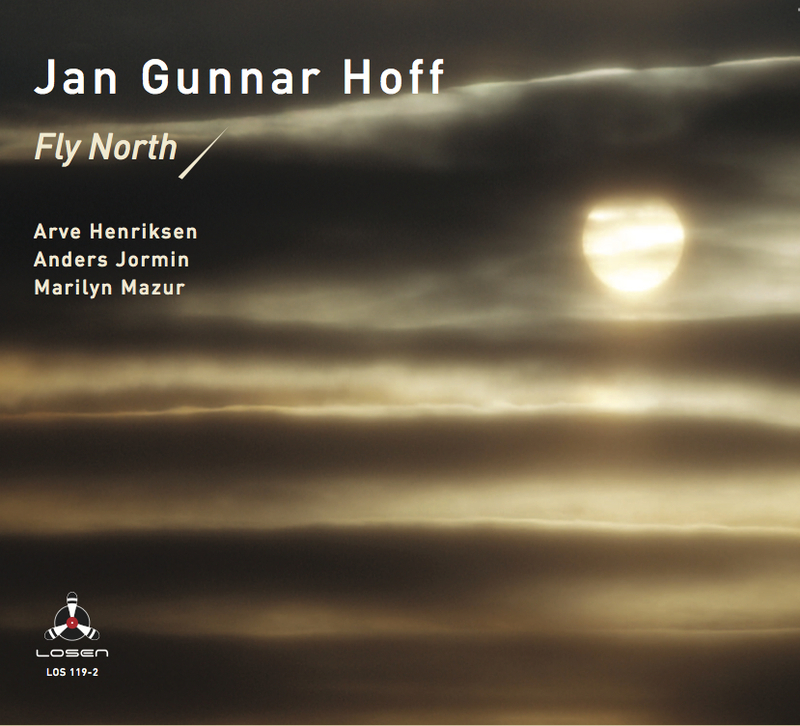 Jan Gunnar Hoff´s new album FLY NORTH was released January 2014 on Losen Records and is gaining great reviews all over. It´s also becoming a bestseller at major stores, available on CD and vinyl. 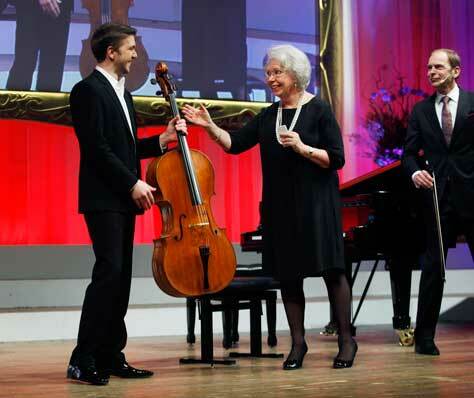 Hoff´s ensemble consists of Nordic performers Marilyn Mazur, Arve Henriksen, Anders Jormin. Allaboutjazz: “Together these four master musicians travel deep into a land of beauty. Fly North! is an enchanting musical journey in first class all the way through”. Jan Gunnar Hoff has been appointed a member of an International comitee in Sweden, for the Jan Wallander- prize. For 2014 the award is given to a Swedish jazz piano student, conditions for admission to be found here. The two other members of the jury are head of KMH in Stockholm, Cecilia Rydinger Alinand and pianist Rita Marcotulli (Italy). 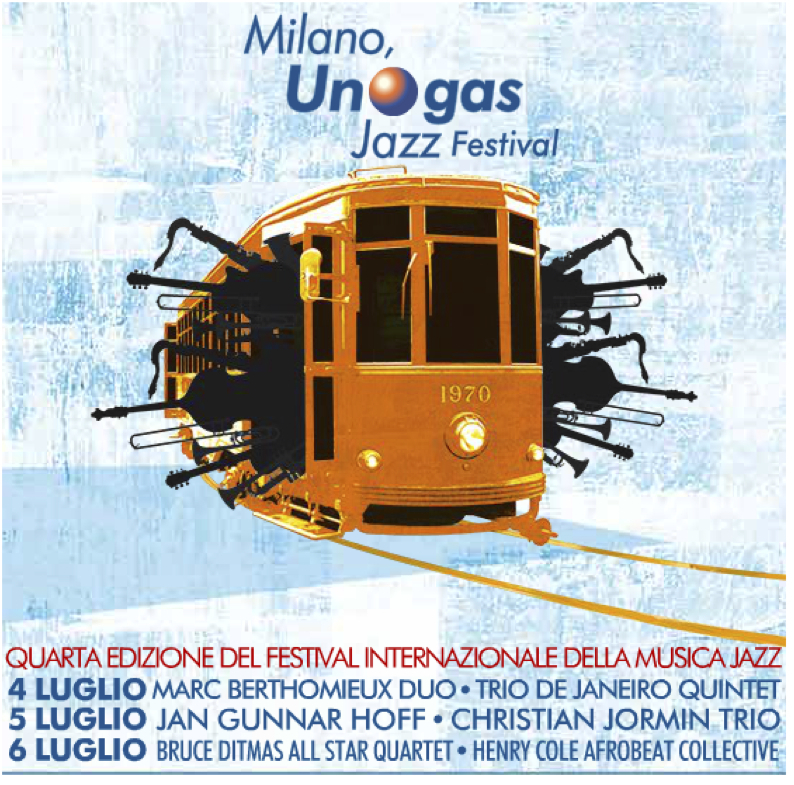 Jan Gunnar Hoff will play a solo concert at UNOJAZZ in Milano on July 5, 2013. The concert will take place at the majestetic Castello Sforzesco. This is 4th edition of this exciting festival. 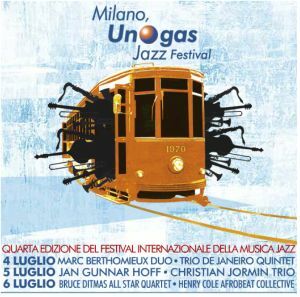 This years artists include Christian Jormin trio, Bruce Ditmas and several others, in addition to Hoff solo. 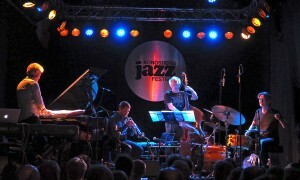 In 2012 Norwegian artists Rebecca Bakken, Helge Lien trio and Tore Brunborg performed at Unojazz. 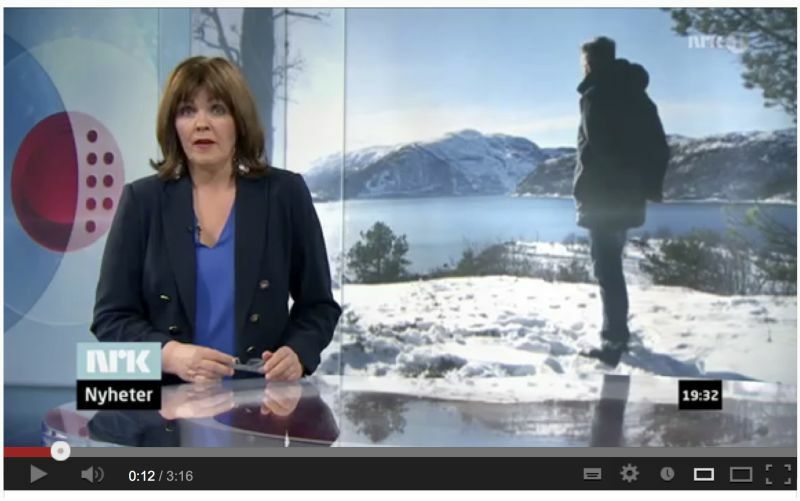 Jan Gunnar Hoff was portrayed on Norwegian NRK main news “Lørdagsrevyen” on April 13. The program reaches an estimated 1.mill viewers. 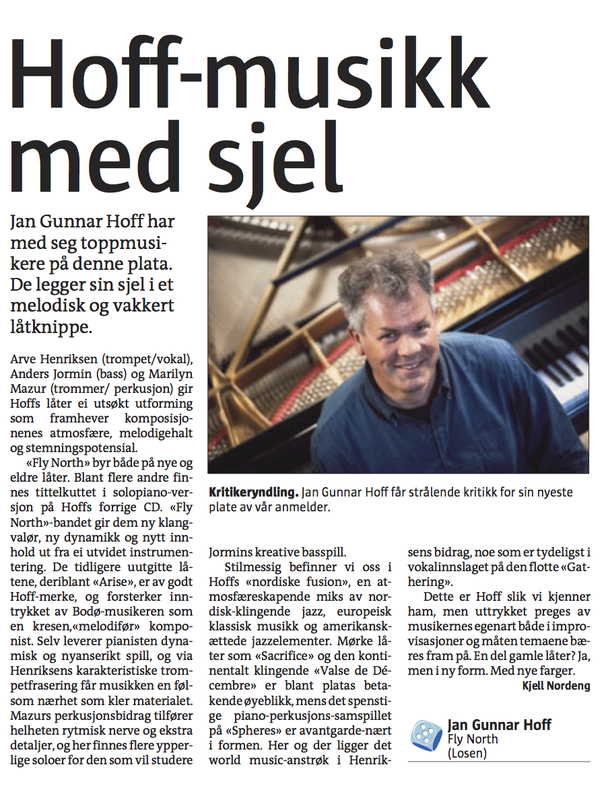 Hoff´s new album LIVING was presented and his creative process as a composer at Skjerstad (close to the Saltstraumen maelstrom a little south of Bodø). Link to TV-broadcast April 13, 2013. LIVING is now available on SACD, Blu-ray and vinyl. Order here!